How good is it to eat Honey? Honey is good for your health, but why? Honey is a substance used in sugary foods and it’s produced by social hymenopteran insects. These creatures, usually bees, need to collect sugary secretions from plants who produce floral nectar or aphid honeydew and then undergo a process of regurgitation, enzymatic activity and water evaporation. Even though there are many kinds of honey produced by different animals and plants, the most common one is the honey produced by bees, because of its mass production and consumption by human beings. Honey’s taste is characterised by its distinctive sweetness, derived from monosaccharides fructose and glucose, very similar in sweetness to granulated sugar. 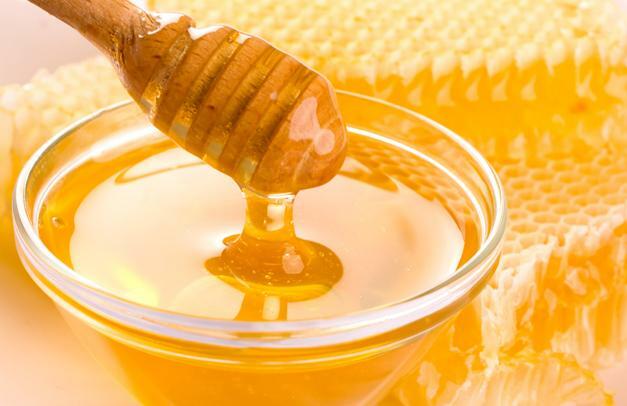 Honey provides about 64 calories for one serving of a tablespoon. Honey is also considered to be beneficial for health problems, but it can be dangerous for people with weak immune systems, as it can rarely lead to bacterial or fungus infections. This sweet substance can, however, be used to treat a cough, since it has good antimicrobial properties that can soothe the throat and kill bacteria. This is why honey is often used to cure sore throats as well. Honey can also be used to improve the quality of your sleep if added to hot milk and it can also be applied to wounds as a first aid since it absorbs water and helps reduce swelling. We should be more than grateful for the existence of bees and that’s why we should protect the environment that nurtures them. How much Kris Aquino earn? How much can you earn with an Android app? AMBRA MATTIOLI – SINGING DAVID BOWIE’s MUSIC. “Where Will it End” and its new version!